The Silverene Group | Netflix, Another Media Giant Statistic or Change Maker? 08 Nov Netflix, Another Media Giant Statistic or Change Maker? In a classic case of going too far, the hip technology-meets-media company’s obsession with company culture has in turn created a culture of fear. Netflix, who was lauded for publishing their culture code, is selling a culture of transparency and trust yet it appears being excessively transparent has fostered some of the same old workplace culture problems traditional companies experience – gossip, internal politics, fear, and a lack of trust among employees and with leaders. As I was anxiously awaiting the previously reported Wall Street Journal piece, I ran through a mental checklist of all the companies recently named for abusive behavior: Yahoo, Amazon, Uber, Nike and Google. Each had its own unique allegations, yet the situations were overall the same: unhealthy, some near toxic, workplaces with unhappy employees. I was not waiting for Netflix to burn. In fact, if anything I assumed their internal culture would mirror their external brand, especially as it is a modern, revered company with a much-touted culture code. Rather, I have been anticipating the next big name to drop, namely the next big media company. The media industry, after all, inspired the #MeToo movement via the Harvey Weinstein allegations. This is normally how it goes. One person comes forward, and the rest feel empowered to do the same. Before long an “isolated case” is shown to be a pattern of abuse – take the multiple allegations against Harvey Weinstein, Larry Nassar, Brett Kavanaugh, Matt Lauer, President Bill Clinton, the sitting President of the United States, and in Silicon Valley the notorious “PayPal Mafia” first exposed over a decade ago. It makes perfect sense then that once the curtain is pulled back on one company for toxic or even abusive behavior, the rest will fall behind. Problems of bullying, harassment, and exclusion in business have existed forever. While not all cases are alike or equal, perpetrators are often protected by their peer leaders instead of leadership protecting its employee population, even when there is a commitment to transparency. The difference is that in one year, cases of insensitivities at best and abuse at worst have come to the surface in record numbers thanks to the #MeToo movement, which was first started over a decade ago by Tarana Burke before hashtags even existed. While toxic behaviors in business are not new, neither is the idea of a healthy, safe workplace culture, but the pressure for companies to prioritize healthy cultures is. More often than not, the real problem is not realizing or not wanting to admit there is a problem in the first place. This is because, like all hard truths, admitting it means admitting failure. It means that leaders have set the wrong policies, hired the wrong people, or simply failed to lead and communicate by example, and it is only natural to get defensive. In the case of Netflix, it means admitting that your culture policies have done the exact opposite of what they were intended to do for your culture. But organizations can learn how to manage internally by what is happening to them externally. There is never just one bad apple or one simple solution. 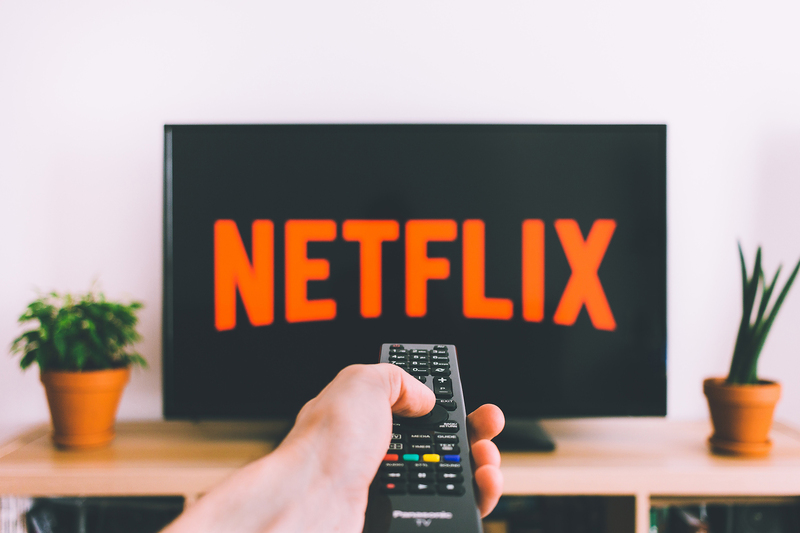 Firing the Chief Communications Officer or anyone the organization leaders might not want at their lunch table will not solely fix Netflix’s culture problem. If they walk the talk, then it’s likely we’ll see them act differently, and likely swiftly, when presented with a “culture clash” from one of their own in the future. If not, that is when we will see a culture implosion. Leadership must prevent a problem, not before it becomes a pattern, but before it has the ability to exist in the first place. It is imperative that organizations who want to avoid toxic workplaces and public shaming be willing to dig deep to determine the health of their cultures, and then actually do something about it. Ultimately, culture is about who companies want to be as people, industry leaders, and actors of change. Netflix will have to rethink what “freedom and responsibility” mean for their leaders and their 6,000 employees to prevent being another media statistic in the culture conversation.